Naïmo is a Soul/reggae singer who tries to produce her first album in the City of Berlin. Her Music is groovy and her voice is incredible. 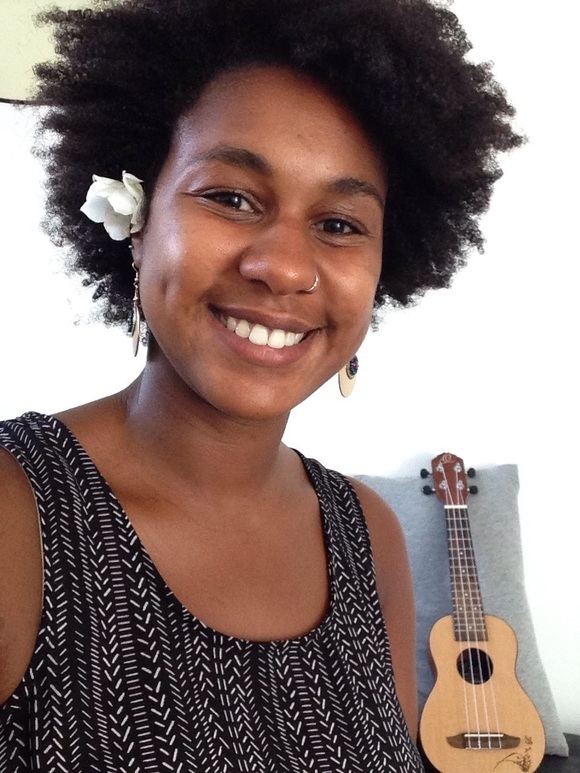 Naimo has started to sing as a street performer and has meet her co-producer who achieved to take the best of her talent for the pleasure of the audience. She is always ready to play aboard and broadcasting her Music is her main desir.